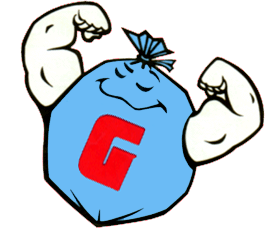 What strength bag do I need for the job that I am doing? Do I receive any discount when I buy multiple cases of bags? Save 5% when you buy 5 cases of bags. Save 10% when you buy any 10 or more cases. The cases can be mixed. 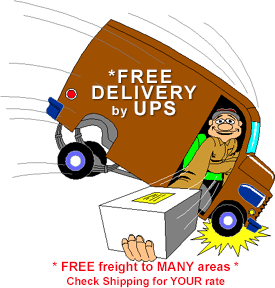 Is it true I could receive a free gift when ordering from Garb-O-Liner? Yes, we offer a free gift to our customers. 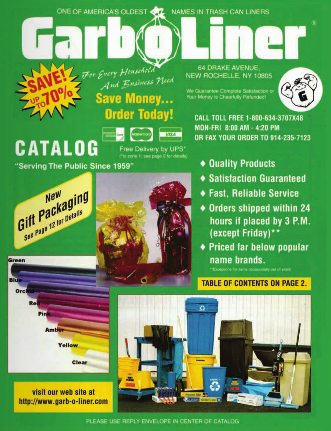 Orders $50 or more and receive a free 7-gallon wastebasket. 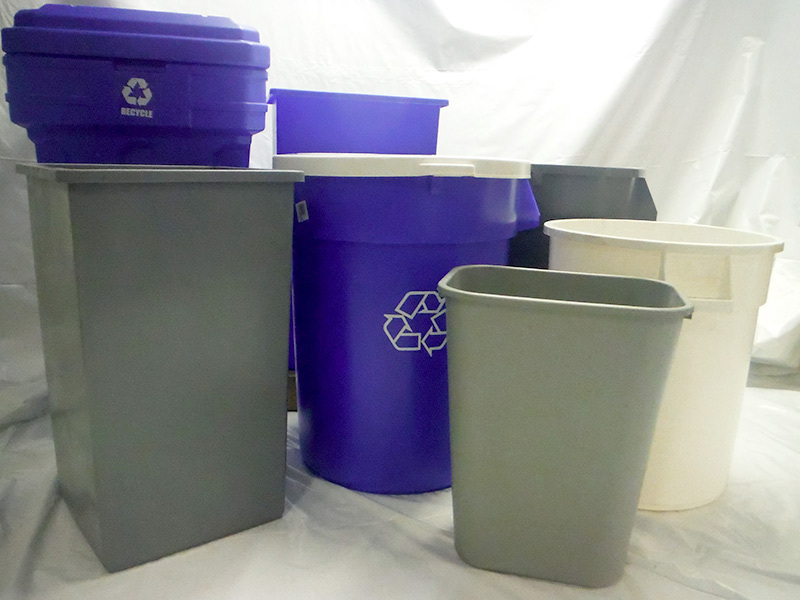 Order over $60 and receive a free 10-gallon wastebasket. 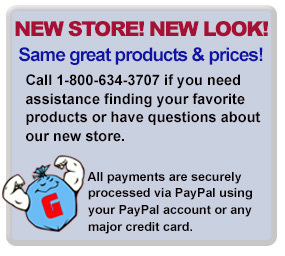 If you do not find the quantities or gauge that you need on our web site, feel free to e-mail us or call us at (800)643-3707 for a quotation. We guarantee complete satisfaction or your money is cheerfully refunded if the product is returned within 60 days of purchase.